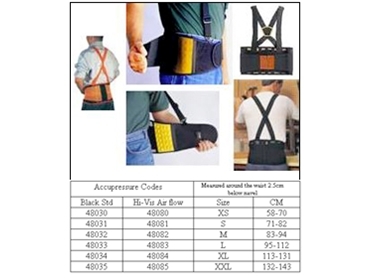 Back supports are ergonomical designed and manufactured to be 'worn continuously' and can, when used and worn as recommended, have significant health and fitness benefits. Properly designed and worn back supports with spring steel stays, omni directional elastic plus double and triple lock closures could well be the difference between painful injuries resulting in time off work and feeling healthy and energetic enough to spend time playing with the kids, your partner or your favorite sport. 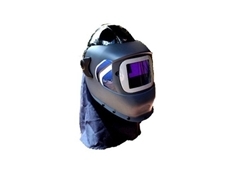 10/10/12 - OTB Products offers a comprehensive range of personal protection equipment (PPE) from world-leading brands in Australia. 09/12/09 - Chase Ergonomics have introduced Contour knee pads with a ‘G’ Pact feature. 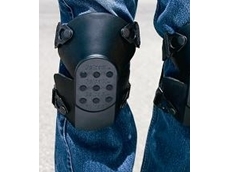 These knee pads completely cushion the knee and provide day-long comfort. 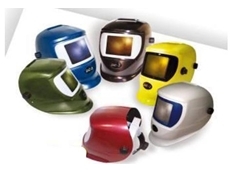 03/11/08 - OTB Products specialise in advanced technologies of personal protection. 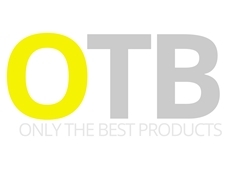 OTB Products have introduced products that are the result of collaboration by two companies, Body Glove and Chase Ergonomics. 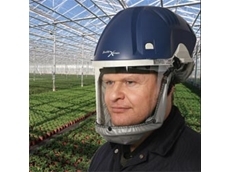 Chase Ergonomics manufacture products with clinical based PPE design and also patented Gelfom, Gelpact and Accupressure technologies. 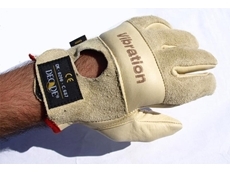 The product range includes patented Gelfom-filled anti-vibration gloves, Gelpact Manual Handling Gloves, and footwear inserts. Gelpact is a material now used by the USA’s manufacturers of skate board shoes to reduce impact injuries to the feet. 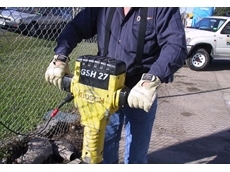 For warm climates and hot jobs, OTB Products also have cooling products for every task. 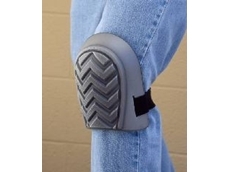 01/03/06 - OTB Products offers a soft and comfortable knee pad that won't mark or scuff surfaces. The Body Glove Safety Trax Knee Pads are constructed from the same EVA materials used in sports shoes. Extremely lightweight, flexible and durable, Trax feature comfortable soft woven straps and easy-on, easy-off styling.